Lily's Ink Pad: Happy April 1! Life is good today! I'm enjoying my last day off of Spring Break (all three days, that is). 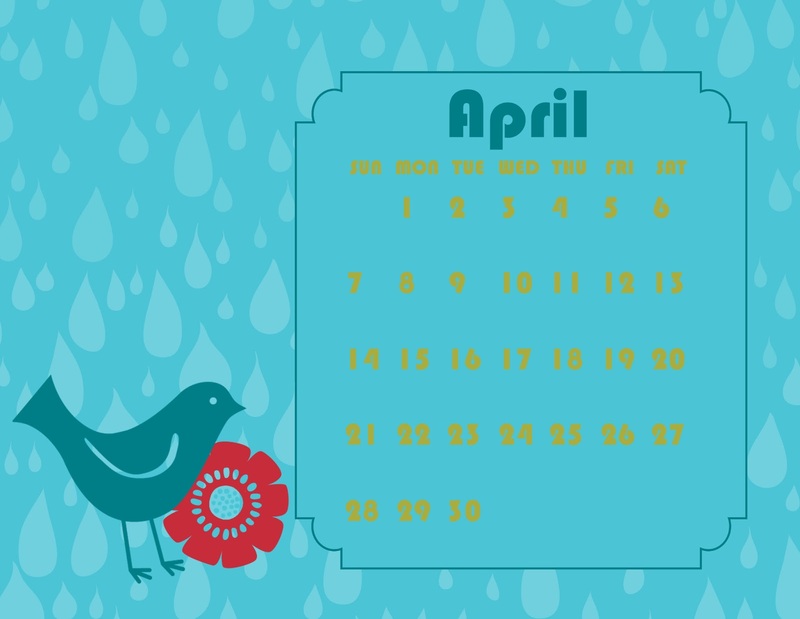 Here's this month's free digital download from me--April's Calender.